Kaizer Chiefs striker Leonardo Castro has admitted that the combination between himself and Khama Billiat can improve but says they need to try and map the way forward. 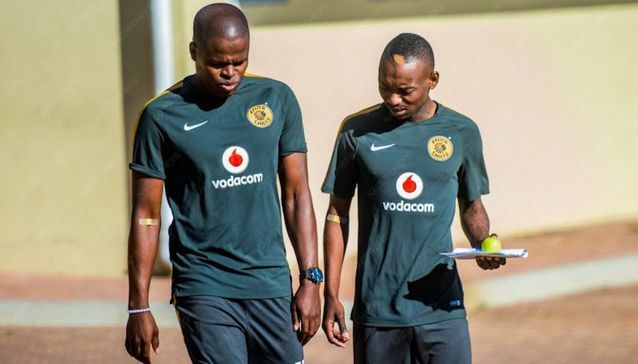 Billiat and Castro formed an integral part of the menacing ‘CBD’ trio, which also included Bafana Bafana winger Keagan Dolly, at Mamelodi Sundowns in the 2015/16 season. The Zimbabwean and Colombian have since reunited at Chiefs but have yet to strike the same synergy that saw them catapult Sundowns to the Telkom Knockout, Absa Premiership and CAF Champions’ League titles in that season. The 29-year-old forward, however, feels it is only a matter of reconfiguring their strategies now that opponents have figured out their strengths. “Sometimes, you know, it’s difficult to find ourselves in the right way and in the right position, because also the teams that play against us probably know what our strengths are,” explained Castro. In the early stages of the season, under former coach Giovanni Solinas, there seemed to have been some exciting combination play between the likes of Castro, Billiat and Dumisani Zuma, though the trio have since been split under Ernst Middendorp. But the lanky centre-forward insists the decision on who plays lays solely with the coach, while there is enough depth up front for any combination to work well. “Here the coach decides who is going to play those matches, so we need to be able to be part of the starting line-up,” he conceded. ‘So, I’m training hard, everyone is training hard to be part of the team. 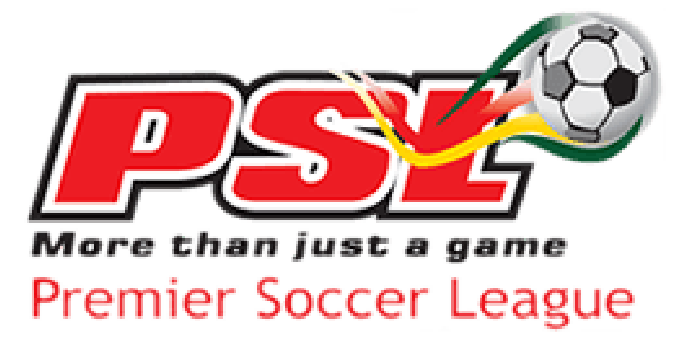 Any combination for me is fine – Pule [Ekstein], Dumisani [Zuma], [Bernard] Parker, Ryan Moon.